Let me start by asking the question everyone is looking for the answer to. Can you visit Dublin on a budget? I consider myself a budget savvy traveller and even when planning my Dublin city break I considered all the budget options for spending 36 hours in Dublin. I’ve been to many European countries and always found I’ve been able to stretch my Euros as far as humanly possible, but when it comes to Dublin and whether you can visit Dublin om a budget that’s a real tricky question. Remember when Ryanair went crazy and did all those £2 flights? Well, I managed to snap up a bargain and grab two returns to Dublin from my home city of Liverpool for the glorious price of £8. 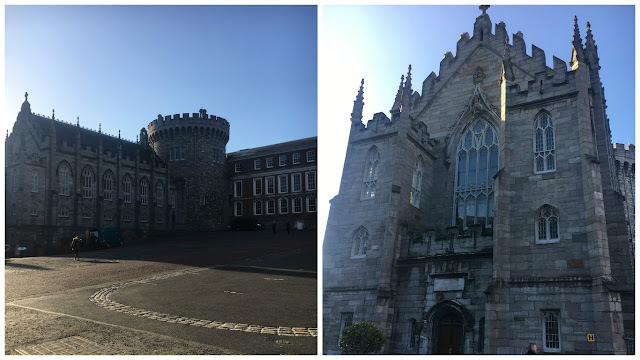 Although I’d only have a full day to explore Dublin I planned my mid-week Dublin city break to the tee to ensure that once I’d landed in Dublin on my bargain Ryanair flight I’d be able to soak up as much as the culture and fun as possible. Cheap flights to Dublin are quite common from Liverpool and Manchester with Ryanair if you hope to see Dublin on a budget. Alternatively try the Irish national carrier Aer Lingus. They also offer bargain and cheap flights to Dublin throughout the year. Weekend city breaks to Dublin are popular especially among groups of friends, but it’s cheaper to travel mid-week if you are on a budget. Return bus tickets to and from Dublin airport to the city centre are available from Dublin airport through Airlink Express. It’s usually around €3 for a single or €5 for a return per person and the bus takes around 30 minutes with no traffic. Using the Airlink airport bus is a pretty straightforward affair and something I noticed all the tourists were doing. Find the Airlink Express counter just inside the arrivals section and speak to someone for a ticket. We gave our hostel address and the girl at the desk kindly told us which stop to get off at. Here’s more airport transfer options for getting to and from Dublin Airport. We travelled to Dublin in the first week of December, meaning Christmas was fast approaching and the icy thick air of Dublin reminded us of this every second. Picture this, traditional eateries, Irish pubs, typical bars with live music singing only the best Ireland has to offer Christmas songs and all. At Christmas the days are short and the nights are dark, but the Guinness keeps you warm and almost all of the traditional Irish pubs will have a real lit coal fire. This setting reminded me of a similar winter city break I’d taken to Bratislava. Dublin is an absolute wonderland during the winter. If you haven’t been then you must imagine live music in every bar you visit, merry tourists, the famous Temple Bar Street, all the Guinness you’ll allow yourself to drink. 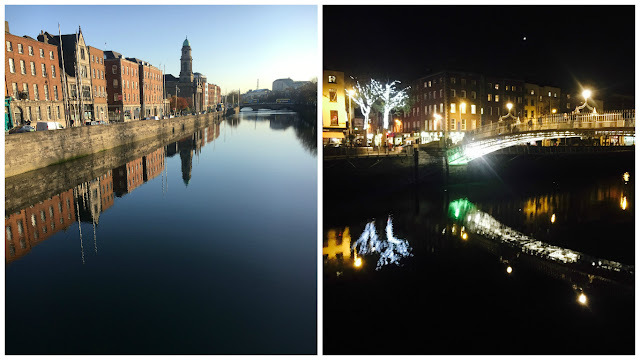 During winter, and Christmas in particular there are lots to do, see and experience in Dublin. I’d recommend a visit to Dublin timed with Christmas, but I can imagine Dublin in the spring and summer to be equally as fun. During our time in Dublin we couldn’t have stayed in a better hostel in a better location than Generator Hostel. We paid around €24 for one night and two dorm beds in a bigger dorm, but as we only had 36 hours in Dublin we didn’t mind so much. 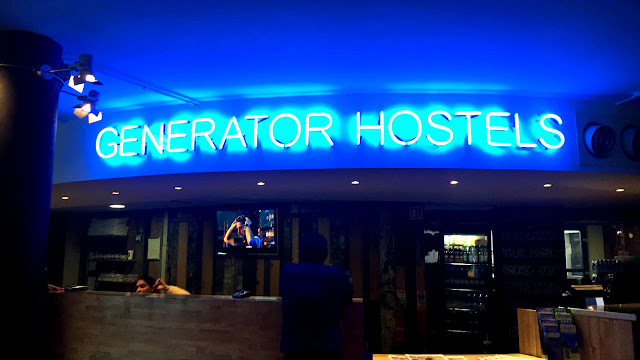 Generator Hostel, Dublin is one of the popular Generator Hostel chains and the perfect place to stay in Dublin on a budget. The hostel is located in a giant building with an industrial exterior. It has a large chimney-like-structure to the centre towers over Smithfield Square so you won’t miss it. Generator Hostel is a budget friendly, edgy, spaciously modern and clean hostel with large dorms, small dorms and privates available. There’s plenty of hotel accommodations to choose from in Dublin but if you’re budget conscious check out the backpacker hostels in town and you’ll quickly figure out where to stay in Dublin on a budget. If you don’t want to stay in a hostel you may want to read Dublin accommodations and where to stay in Dublin. 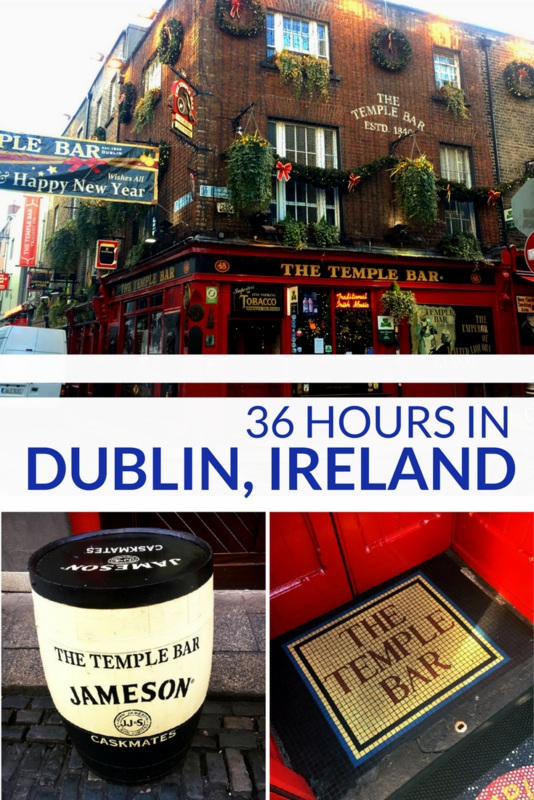 A city break to Dublin comes with a price tag, if you plan to spend a weekend or 36 hours in Dublin like I did you’ll need to know this. The inflated economy in Dublin is something that us happy little tourists have caused ourselves and like any large city with a mass tourism boom, Dublin takes us for all were worth. Despite the price tag, tourists continue to flood Dublin and enjoy the popular things to do in the city which usually include drinking. Our city break to Dulbin was a short one and we intended to capture as much of the Irish pub scene in Dublin as possible. 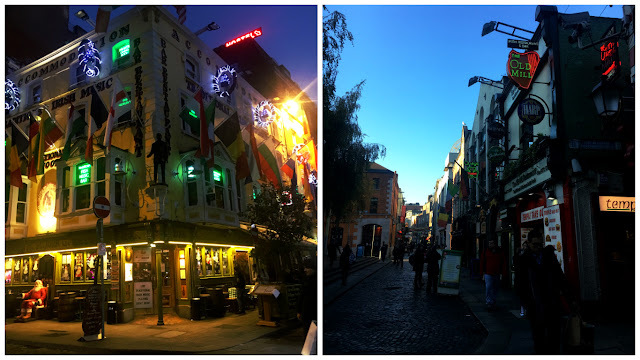 We came to Dublin to experience a Dublin Pub Crawl like most tourists. 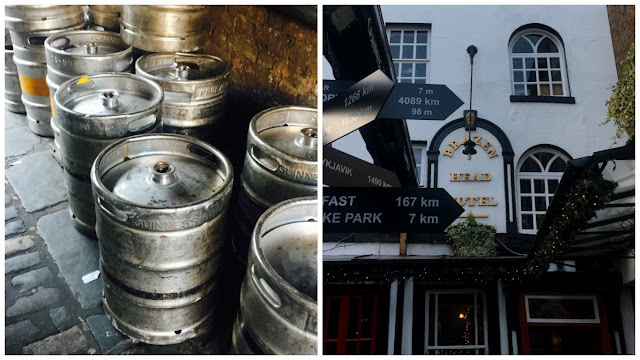 You can enjoy organised pub crawls and stag do tours but we chose to plan our Dublin pub crawl itinerary ourselves. It’s pretty easy to navigate the cobbles of Temple Bar. 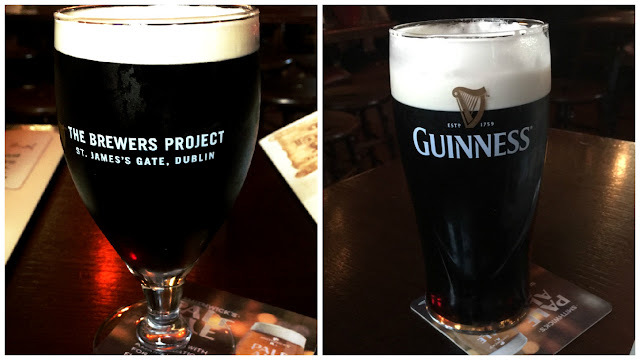 Everyone in Dublin is friendly so if your tourism purpose is the same as ours was then don’t worry about pre-planning your pub crawl in Dublin. 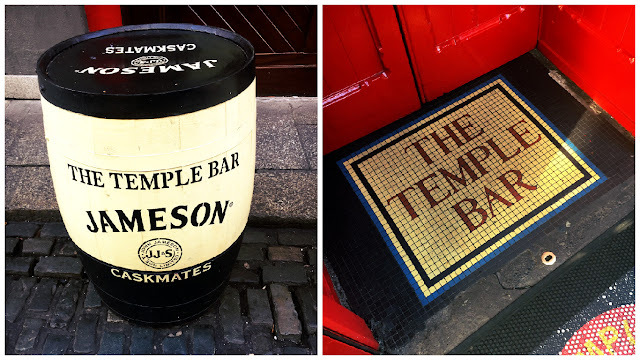 Temple Bar known originally as barr, as in sandbank due to it’s location on the banks of Dublin’s River Liffey, is the prime tourist location. for drinking in Dublin. You’ll find all of Dublin’s most popular and best bars in this area. The Oak: A 1920’s style speakeasy themed bar attached to the hotel next door, this was my favourite of Dublin’s best bars as it’s a cosy escape from the cold and the world in a classy and otherworldly setting. The Auld Dubliner: You can find this Dublin bar in the very heart of Temple Bar, an absolute must Some of the best live music we managed to catch in the perfect Christmas setting during a visit o Dublin at Christmas. 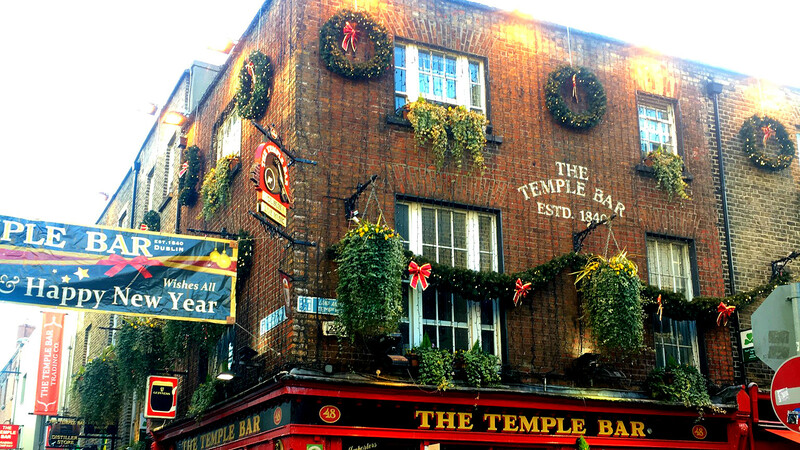 Temple Bar: Obviously Temple Bar has to make the list of best bars in Dublin. This well kept and traditional Irish pub is even more charming during the Christmas months but drinks here are some of the most expensive. The Lotts Cafe Bar: Head over Ha’penny Bridge across the Liffey and then a walk straight until you spot the sign for Lotts Cafe Bar, like The Oak The Lotts is a themed. The main bar isn’t anything special but if you walk round into the restaurant you’ll feel like you’ve entered a scene from an early 90’s Christmas Movie set in New York City. 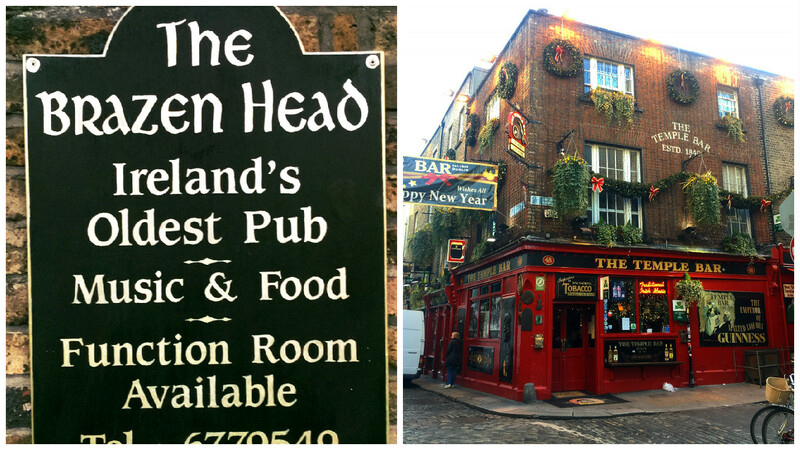 The Brazen Head: The oldest pub in Dublin dates back to (apparently) 1198. The Brazen Head is one of Dublin’s best bars and is by anyone’s standards an overly traditional Irish pub. Due to it’s location away from the main drag, the Brazen Head is a lot more relaxed and quieter than the like of The Auld Dubliner and Temple Bar. Trinity College was a must visit for us. We arrived at dusk to check out this prestigious establishment and we definitely weren’t the only tourists around. You can walk through the well kept grounds of Trinity College like most tourists do. 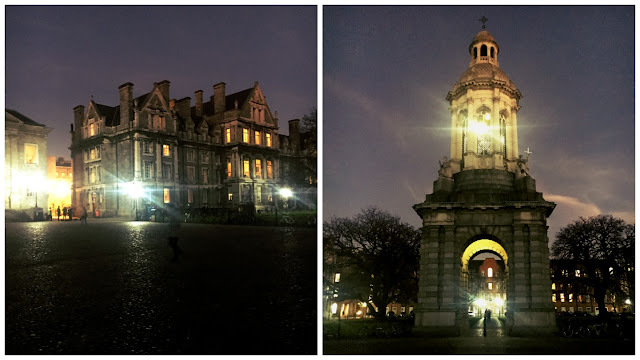 Trinity College is actually in a prime location, as it is situated alongside a few pubs, restaurants. It’s also next to one of Dublin’s biggest shopping centres. Christmas shopping is a popular activity to do in Dublin at Christmas. Many people travel from both Liverpool and Manchester to enjoy the shopping in Dublin’s festive setting. 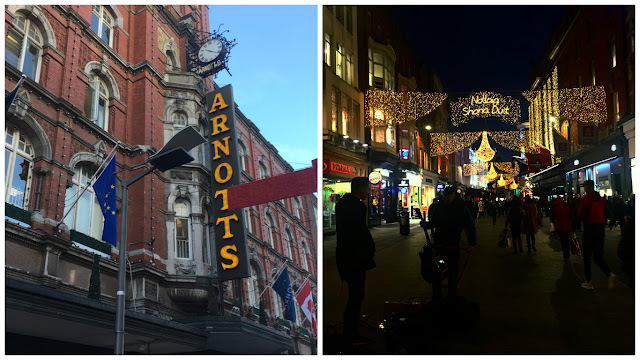 Christmas was in full swing when we arrived in Ireland and we were able to visit Arnotts Department Store which reminded us of an old favourite Christmas movie. If you haven’t seen The Greatest Store in the World then I suggest you watch it this second. Another of the best things to do in Dublin is visit Dublin Castle. Get there early in the morning and explore the gardens and seek out the best photo opportunities. There were a few guided tours exploring when we did and I can imagine a free walking tour would take you to this location. Although we visited Dublin in the height of winter the weather was perfect during our visit. Cold and crisp with a bright Winter sun illuminating the castles features. Food in Dublin can be budget friendly, but I would still describe costs of eating above average for Europe. If you want to eat in the local pubs expect most meals to be above €10. 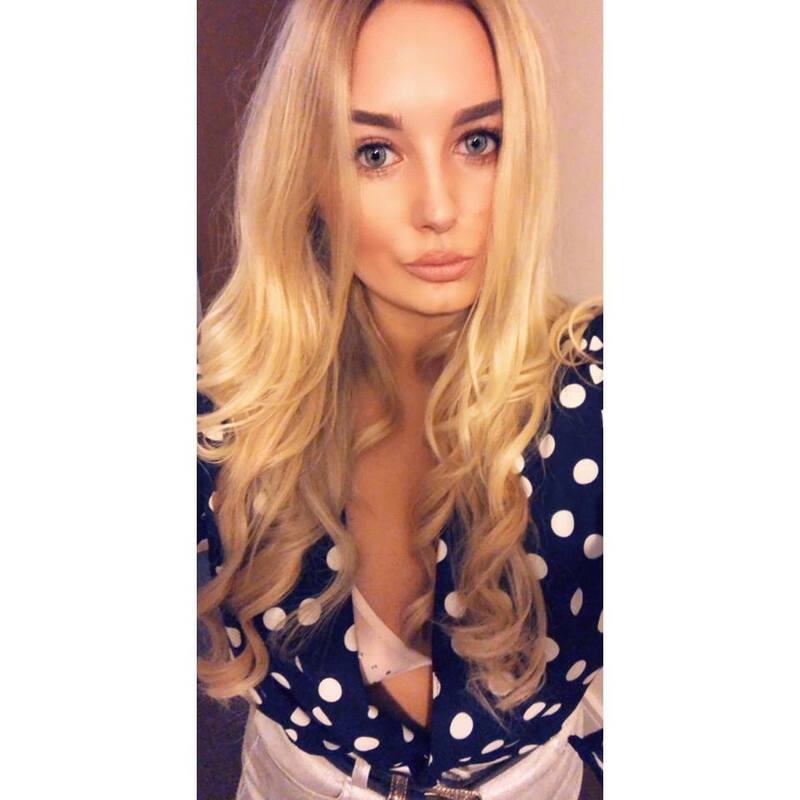 Expect to spend a minimum of €30 day for eating, this would include a takeaway chippy/cheaper option and a sit down meal. For budget travellers there are places on Temple Bar that do cheaper food than in a pub or restaurant. There’s a Mexican Burrito bar we ate at. I believe there’s a couple of them dotted around the city but they are good value for money. Check out Pablo Picante. We also ate fish and chips from one of the typical Irish chip shops, this is also quite a nice way to save some money when eating in Dublin. A simple meal here will cost between €10 – €15 (and that’s without the fish). If you plan to take a mid-week or weekend trip to Dublin then be conscious of the cost of eating and drinking. Generally we found that shopping and accommodation are much more budget friendly than eating our and drinking. The below budget is based on one person spending 36 hours in Dublin, staying in a hostel and drinking alcohol flights and travel not included. In Dublin you can expect your accommodation to cost €15 – €20 per person for a dorm bed in Generator Hostel. It will cost significantly more for a hotel. The airport bus is €5 return on the Dublin Airlink Airport Bus but obviously you only pay for this cost once. 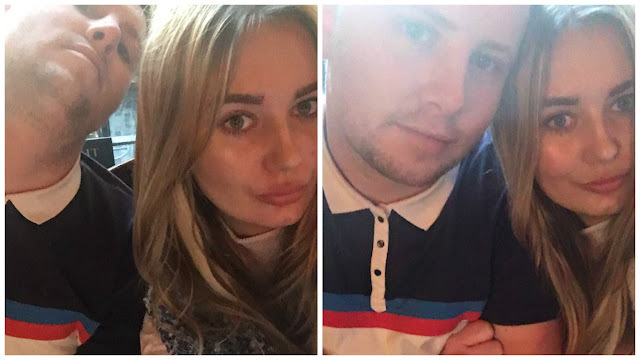 While some of you may think paying €17 for a single round of drinks is sustainable, I don’t. I suspect that away from The Temple Bar area of Dublin on the river Liffey there are areas that don’t come with the over inflated tourist price tag. But being the fun loving tourist I am I was simply sucked into the bright lights and acoustic music of Temple Bar. The cost of spending 36 hours or longer on a Dublin city break is actually quite mind-blowing. I used the term London prices earlier and that’s a metric I apply to any costly destination. Dublin is in many ways like London, and I know the tourist game in London. As a naive tourist in London you’ll be sucked in and spat back out with an empty Wallet. And that’s exactly what happened to me in Dublin, but I can’t say I didn’t enjoy it.To me, the capital of Ireland is so similar to London. It’s the classic tourist trap with all the gimmicks and trimmings to go with. Can you visit Dublin on a budget? 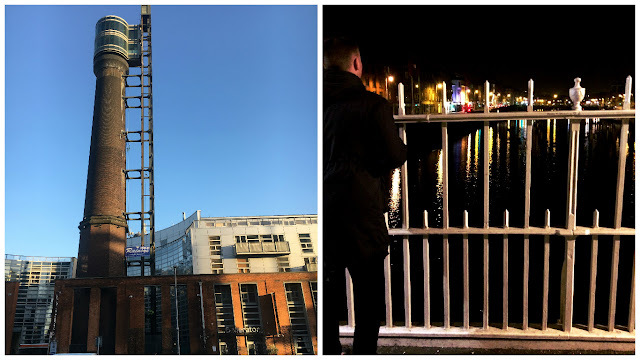 Overall, 36 hours in Dublin took me by surprise in many ways, I was almost Dublined out by the time I left and I know it’s due to the cost of everything. Eating and drinking are the biggest expense in a city like Dublin and you will struggle to find those budget options. If you want to visit Dublin on a budget be prepared to change your concept of budget travel. Understand that Dublin isn’t your standard Eurotrip destination with cheap booze and street food. However, Dublin is a fun city to immerse yourself in and it’s hard to be bored in a city filled with so much fun. 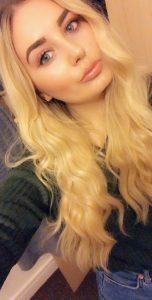 One of the things to remember is that not all destinations can be done on a strict backpacker budget and although I manged to hack my travel and accommodation the cost of food in Dublin will always catch you out. This shouldn’t deter you from visiting this must see destination and enjoying the bars and traditional Irish pubs of Dublin’s Temple Bar.